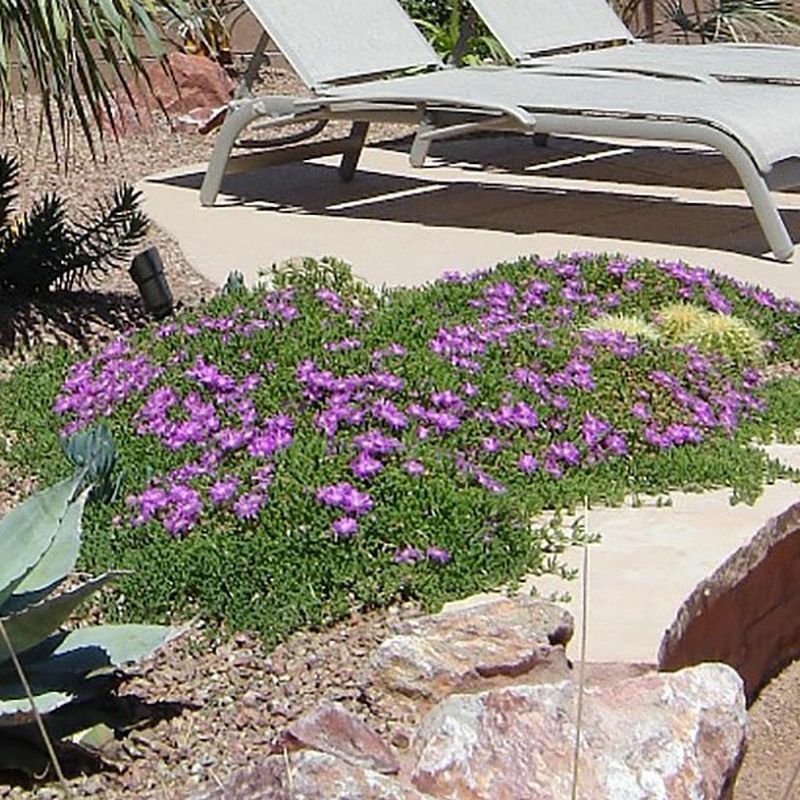 Dense smooth groundcover has scattered purple flowers most of the year; resistant to heat and wind. 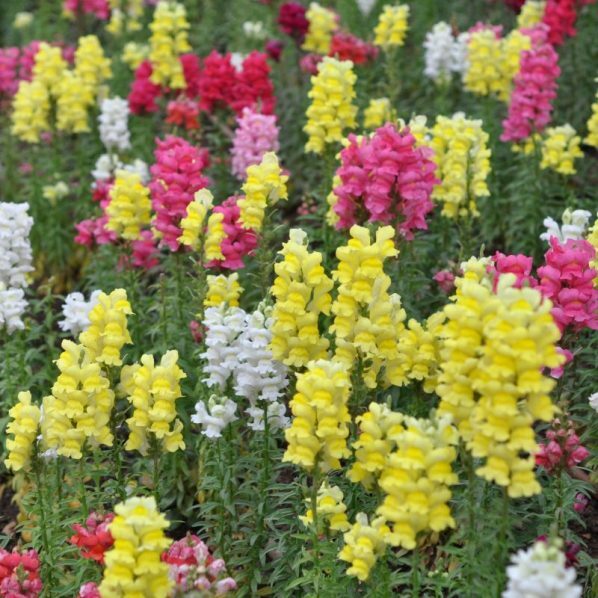 A good choice for dry areas, streetscapes and slopes. 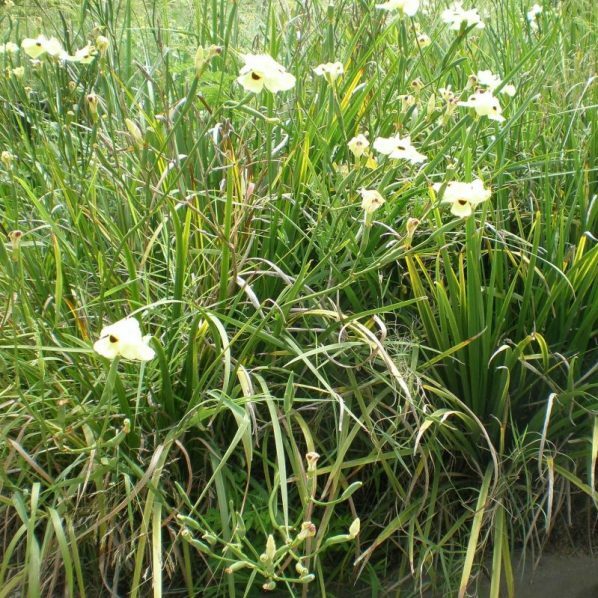 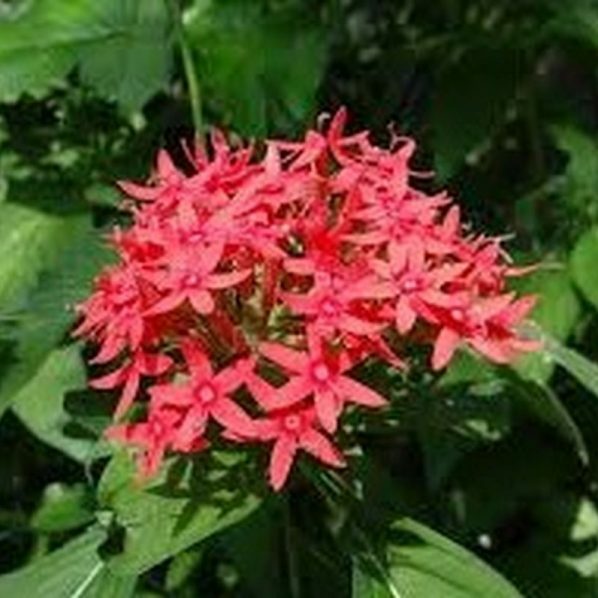 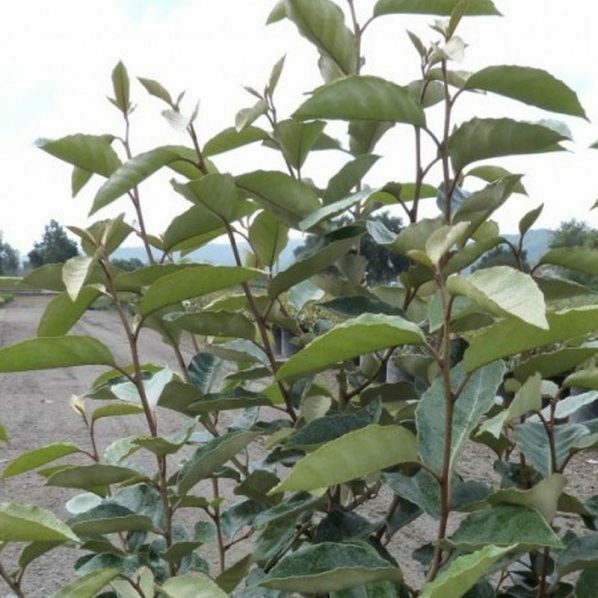 Plant in full sun, any well drained soil, infrequent water once established.